What makes FT Physio different? 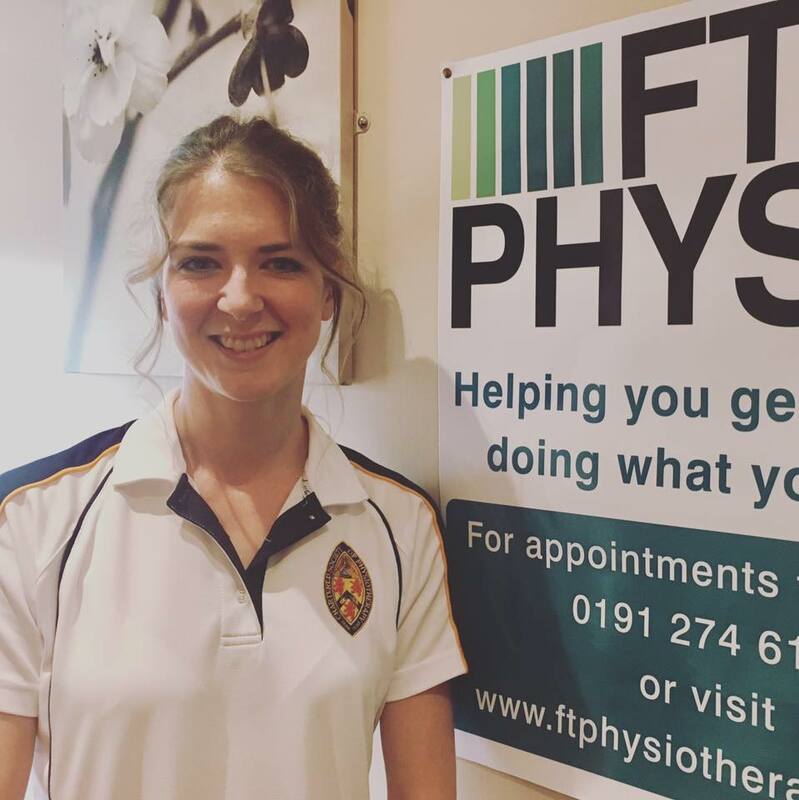 FT Physio provides quality Physiotherapy services in the West End of Newcastle for all ages and types of musculoskeletal problems – so that you can get back to doing what you love. Human beings are resilient and adaptable and good Physiotherapy should be mindful of this. So whether a recent injury is getting in the way of doing what you love or your pain is persistent and you’ve only been able to find temporary relief so far, Felicity promotes forward-thinking, person-centred Physiotherapy that aims to get you back to the things that make you, you. The thing that’s different about FT Physio is that we won’t bring you back to clinic to spend your hard earned cash unnecessarily. Often people are looking for a one off session for advice or simply a diagnosis and some reassurance. Other times, we might need to check back on your progress every 2-8 weeks. Every person’s problem is different but at FT Physio one thing you can guarantee is that you won’t be sold myths and ineffective treatment options. Felicity offers a thorough assessment, an explanation for the cause of your pain and treatment that will be discussed with you and regularly re-evaluated to make sure you are making the progress you expect. The clinic is based within the West Road Chiropody Centre in Denton Burn and parking is available close by. Your initial Physiotherapy appointment will last approximately 45 minutes and will include a thorough assessment. Please bring suitable clothing, for example shorts if required. Subsequent Physiotherapy follow ups are approximately 30 minutes in duration. FT Physio – helping you get back to doing what you love.